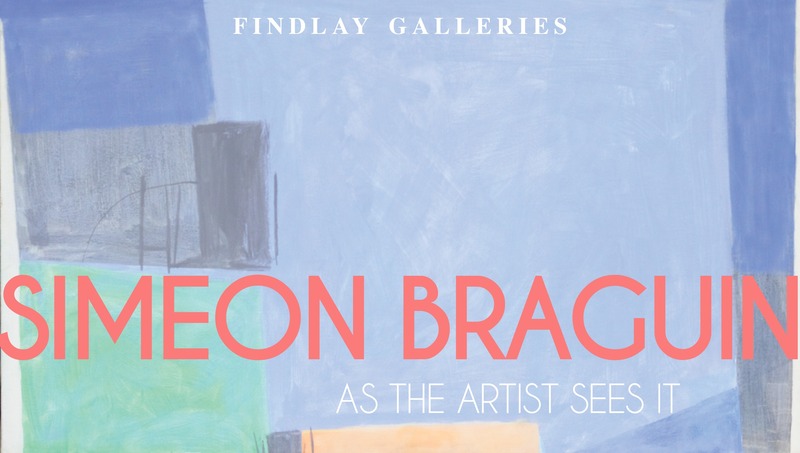 Findlay Galleries is proud to present American Colorfield Master Simeon Braguin. Born in Ukraine in 1907, Simeon Braguin immigrated to New York to rise and become a great painter, illustrator, Vogue Art Director, Sailor, WWII spy, Collector and Philanthropist. Today, he is highly regarded as a member of the New York’s School of Painting. his work is unique, combining the playful wire-like lines of Cocteau with sensuous color shapes of Matisse in a way that makes them incomparable to any artist of the time.